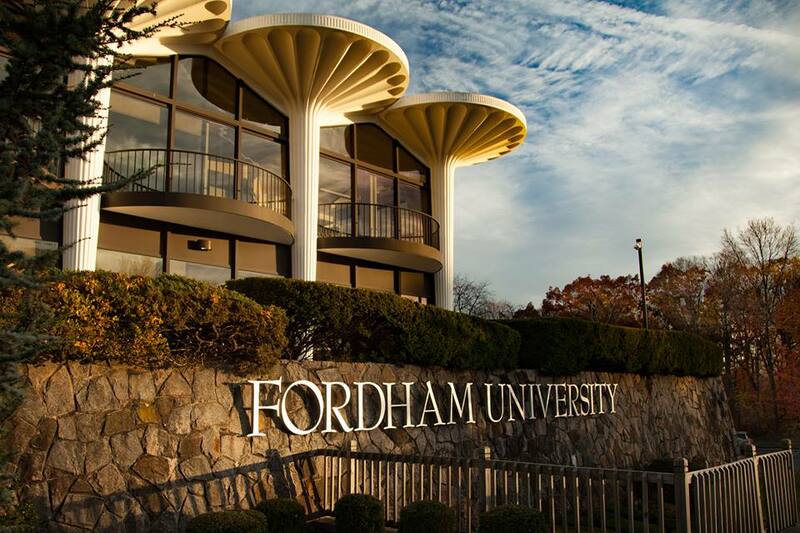 The Fordham University Graduate School of Education’s Division of Educational Leadership, Administration and Policy (ELAP), with Southern Westchester BOCES, recently concluded a fall/winter speaker series at the Fordham Westchester campus for current and aspiring school and district leaders in the greater New York City area. 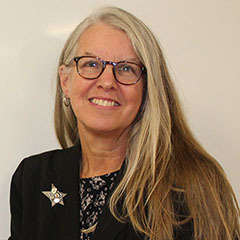 The series kicked off in November with “Engaging in Continuous Improvement Through Improvement Science”, led by GSE associate professor Margaret Terry Orr. 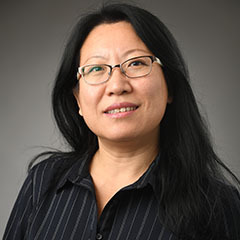 December’s presentation, “What We Are Learning About Principal Time Use – Current Research Findings and Implications for Practice”, was given by GSE assistant professor Tiedan Huang. 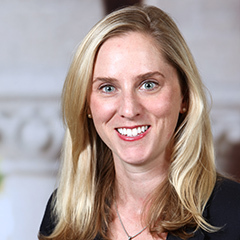 The final session,“Leading Instructional Improvement – Striving for Instructional Coherence”, was given January 15 by assistant professor Elizabeth Stosich. The sessions included welcoming remarks, the presentation, and a question-and-answer segment. The series was a free service for educational leaders and Fordham alumni in the region. For those who were interested, there was a follow-up discussion about Fordham’s masters and doctoral programs in educational leadership.